The remote islands off the coast of Scotland have been declared free of invasive rats. This victory offers a brighter future for the seabirds that nest there. A remote cluster of islands in the Outer Hebrides have been declared rat free, thanks to a 4-year project to eradicate invasive rodents and protect this important habitat as a haven for nesting seabirds. These isles are home to the most important seabird breeding colony in Europe; they host about 100,000 pairs of nesting seabirds each year, including Puffins, Guillemots, and Razorbills. However, invasive rats that probably reached the islands from a shipwreck reduced the birds’ breeding success. Rats prey on chicks and eggs and conservationists feared this could decimate the breeding colony. The Shiants Seabird Recovery Project had two main steps. The first stage was to eradicate the invasive Black Rat. This was carried out by Wildlife Management International Limited and 15 volunteers. Since then they have been monitoring for signs of rats, with the last check in February coming back clean. The islands had been officially rat-free for two years and could finally be announced as such with certainty. 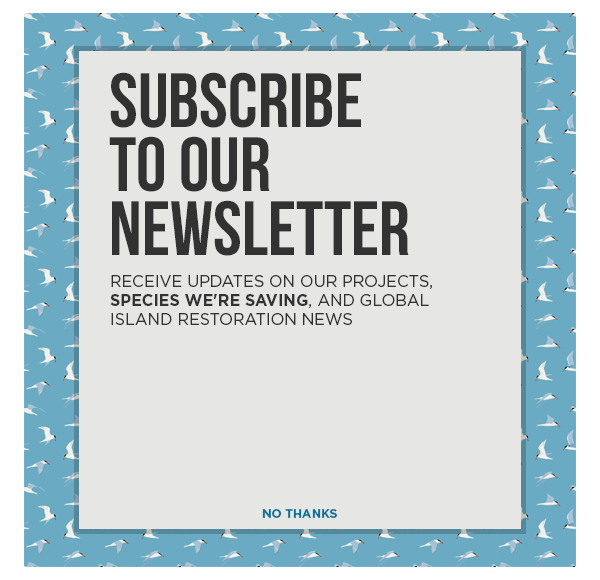 The second step of the project was to encourage other seabirds such as the Manx Shearwater and European Storm Petrels to breed on the Shiant Isles. Both are species that are not found on islands with rats so they are important indicators of biodiversity and a successful restoration. Conservationists were excited to witness the first recorded Storm Petrel on the Shiants last summer. Now, after the successful eradication project, they believe a range of seabirds species, many of which are suffering major declines, will have a better chance of survival. In order to ensure that the islands remain free of rats and other invasive predators, visitors are asked to follow simple biosecurity measures. This includes checking boats for any sign of rodents before departing for the islands and while ashore. This is an absolutely fantastic moment for the Shiant Isles and everyone involved in the project is delighted that they are now officially rat free. With so many of Scotland’s seabird populations in decline it’s vital that we do all we can to help them.